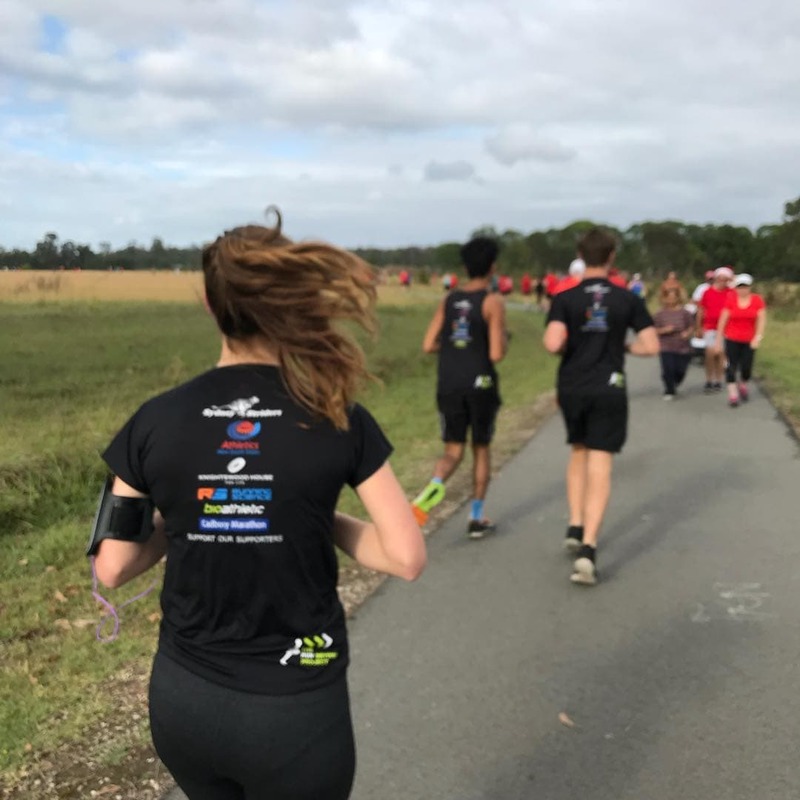 Our program aims to create a rewarding experience for everyone involved – from the students who take part, to the teachers who take the lead, to the wider school community. 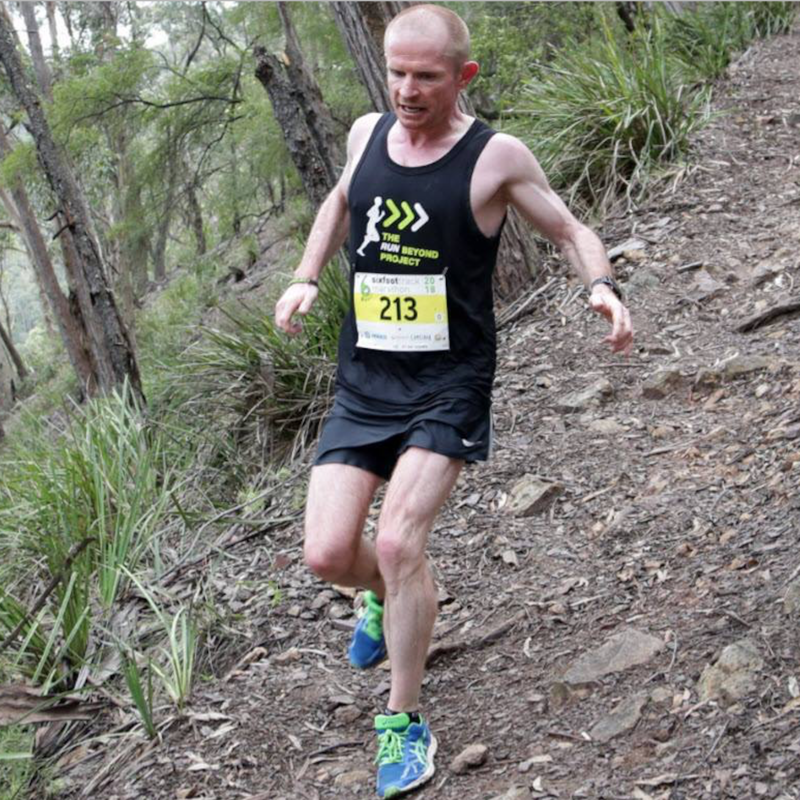 get your school running beyond! We’re a Registered Charity looking for teachers like you to implement our program, with our support, in your school. Your students take away a bunch of skills they can use to kick goals in all aspects of their lives, well beyond the conclusion of the project. 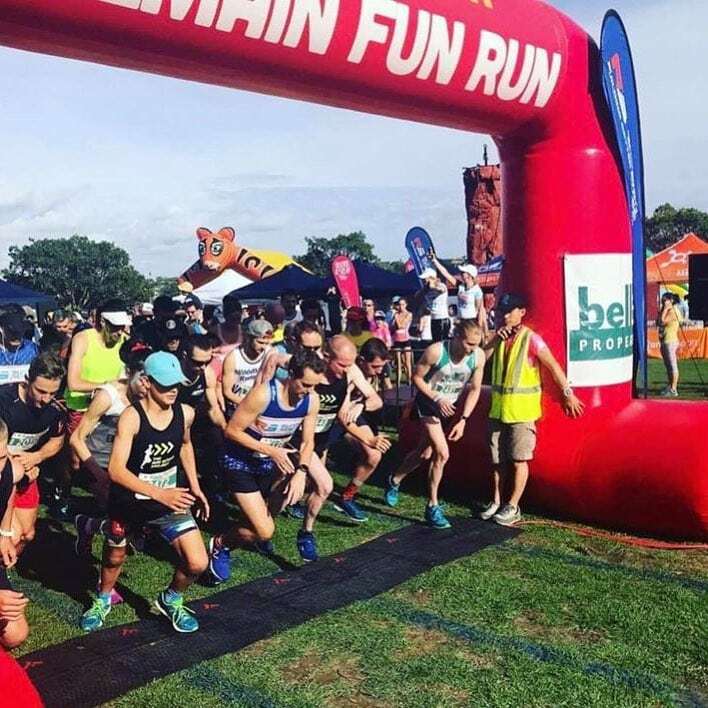 They’ll also have a tonne of fun and take away some nice freebies including professionally-fitted running shoes, funky Run Beyond apparel and a free entry to their Goal Event. Got what it takes? Click below to get in touch! 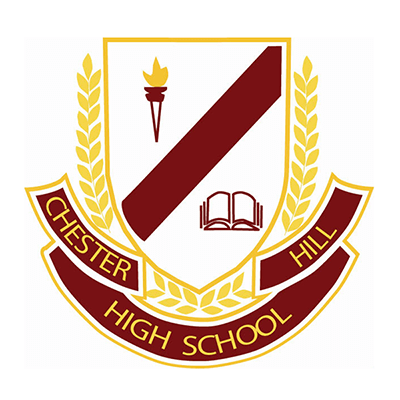 Chester Hill High School is a vibrant learning community where students are provided access to high quality education that has breadth, depth, and opportunity and is holistic in its preparation for post school futures. 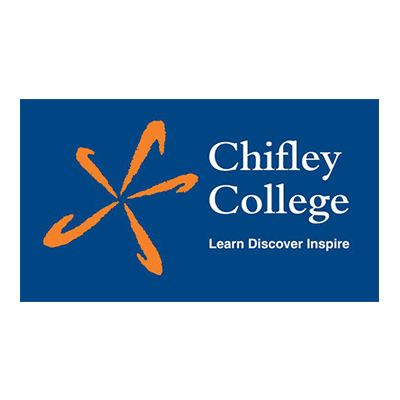 Chifley College Shalvey Campus is part of a multi-campus college that is committed to offering outstanding educational choices and opportunities. 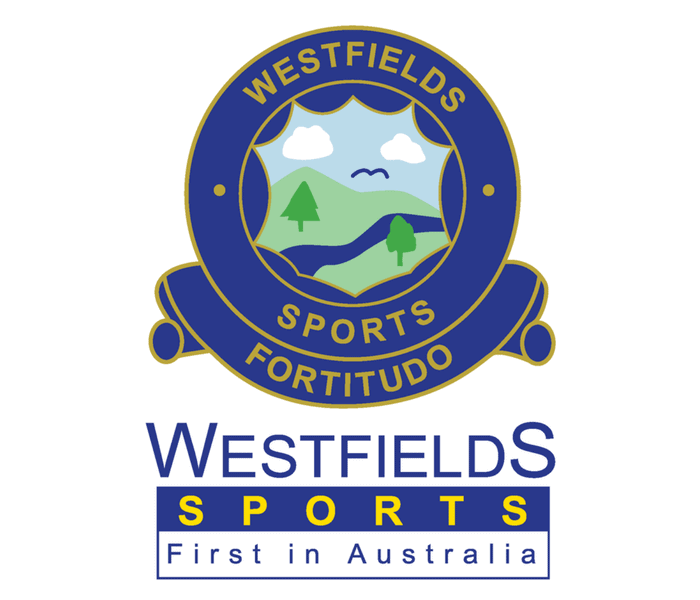 Westfields Sports is an inclusive learning community. Our focus is providing opportunities for all students to achieve personal excellence in scholarship, citizenship, sports and the arts. 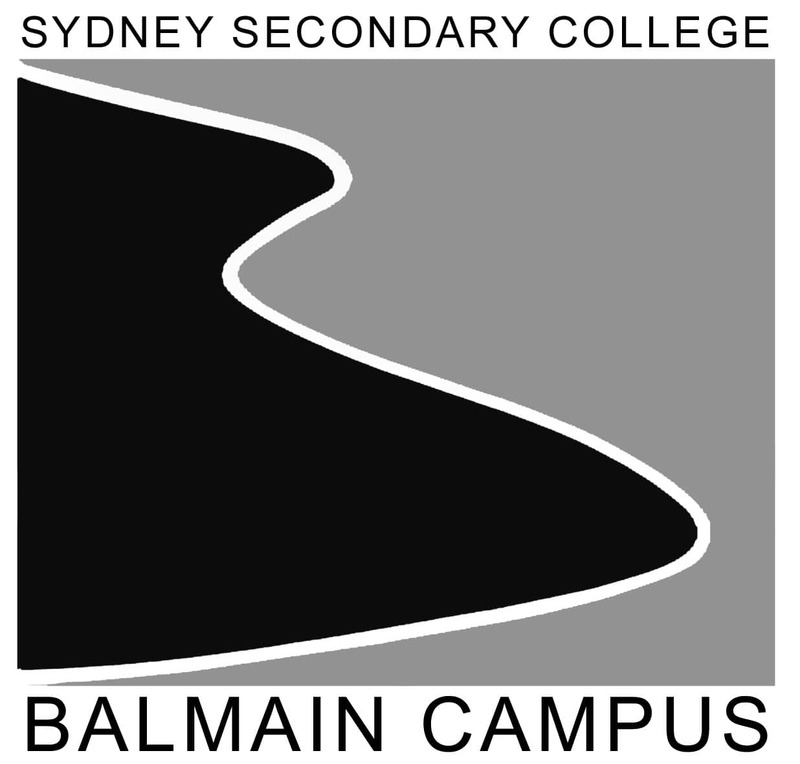 Balmain Campus, part of Sydney Secondary College, provides mainstream, enrichment and selective classes and a support unit for a diverse range of students. It provides excellent public education based on quality, opportunity and diversity. 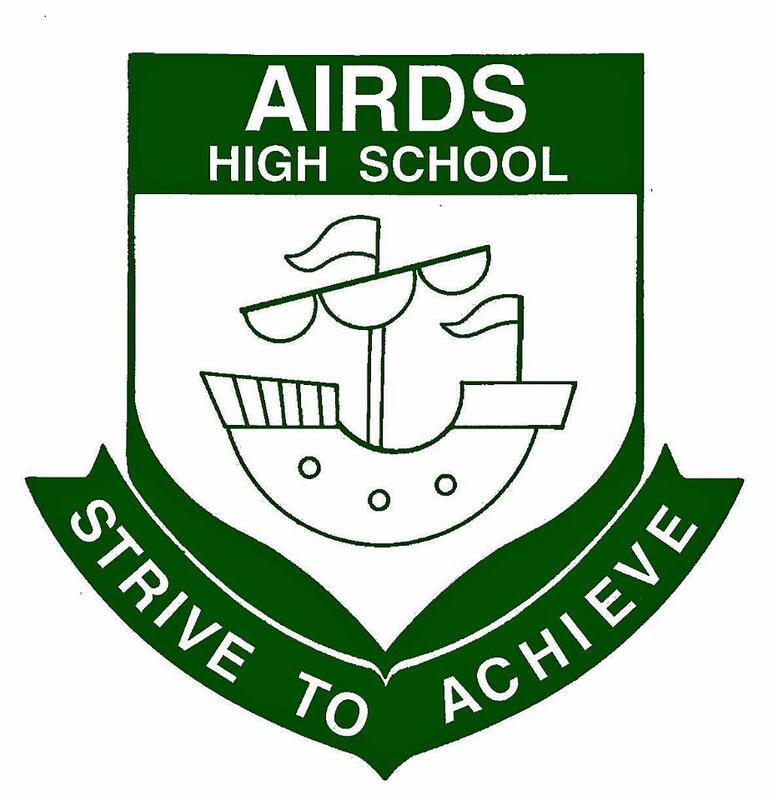 Airds High School is a comprehensive, co-educational high school in the Campbelltown District. The school is committed to personal and academic achievement offering a wide academic and vocational curriculum.